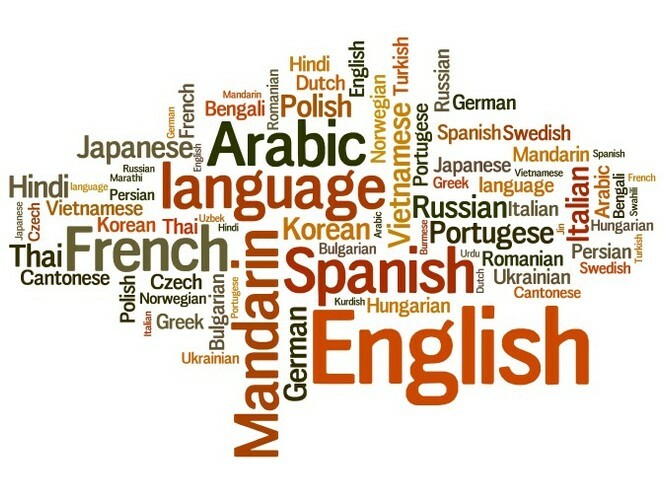 Explore and learn different languages in easy and fun ways with native speakers in Chinese, French and Spanish. Registrations are required contact - contact@globalparentssupport.org. Two sessions are involved and attendees are to attend both.